Seven want to help people feel strong every day. That’s why they take quality ingredients and slow-cook them to create a mouth-watering range of snacks that are full of natural protein and under 100 calories. 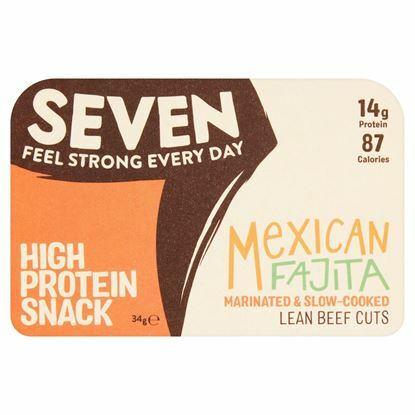 So whether you’re doing the school run or a 10 mile run, you can grab a healthy protein pick-me-up.